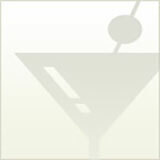 With over 56 years making fine Kentucky bourbon, Jimmy Russell, Master Distiller of Wild Turkey knows his mint juleps. Jimmy uses Wild Turkey 101 in his juleps, the higher proof produces a richer, deeper and fuller taste. It has quite a kick too! 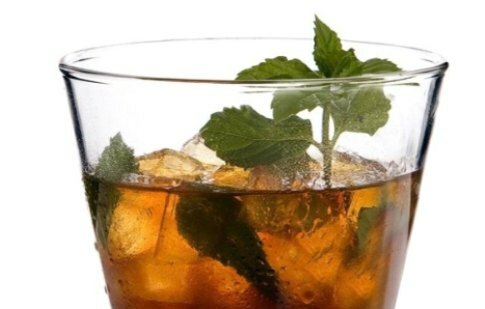 In a traditional silver julep cup or double-old fashioned glass, muddle two sprigs of mint with the brown sugar and one ounce of Wild Turkey 101 for a few minutes, crushing the mint leaves with a spoon. Add the crushed ice, the remaining bourbon, and garnish with sprig of mint.